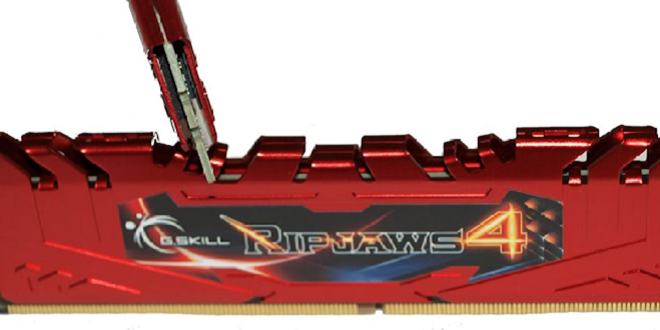 G.Skill Ripjaws 4 16GB 2666MHz (F4-2666C15Q-16GRR), Overclocking Ambrosia! 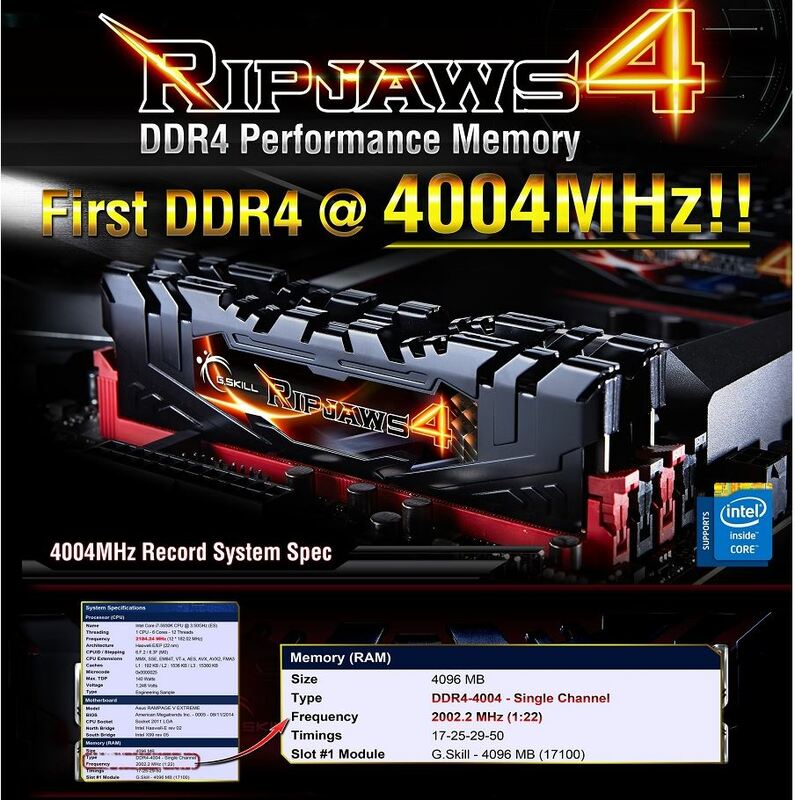 Home » Reviews & Articles » Hardware » Desktop PCs » G.Skill Ripjaws 4 16GB 2666MHz (F4-2666C15Q-16GRR), Overclocking Ambrosia! G.Skill has been churning out enthusiast memory that overclocks like nothing else we’ve ever seen. 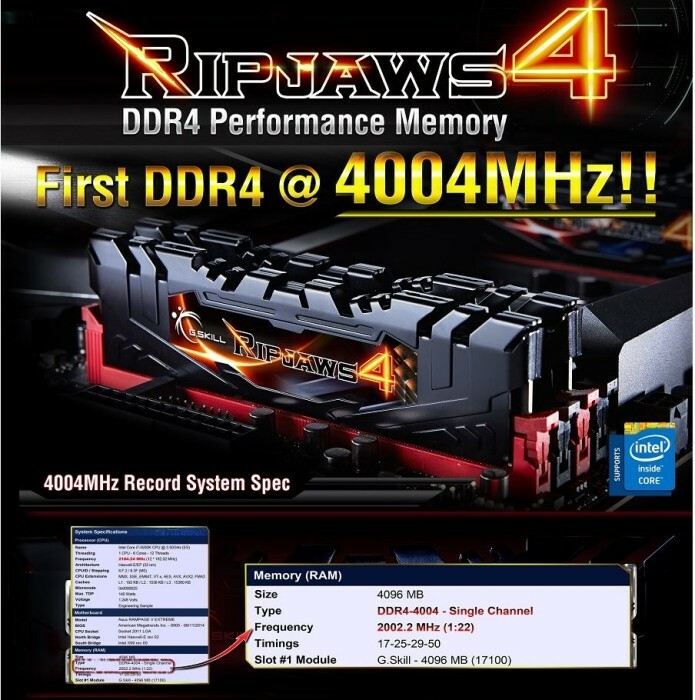 Pop a set of Ripjaws 4 into your dream machine and settle into the BIOS for an overclocking experience like you’ve never had! ‘G. SKILL”, established in 1989 by enthusiasts, is a leading memory module Manufacturer based in Taipei, Taiwan.With traditional strengths, we have built an excellent reputation by meeting market demand and fostering business competitiveness both locally and internationally with our dedications to provide competitive prices, On-Time Delivery, Assured Quality, Customer-Oriented Services and Diversity of Products. We are here to provide superior memory products, with satisfactory services in order to keep pace with our customers’ growing needs, and help them by adding value to their purchases. We pledge we will continue to do so and enable both sides to obtain significant competitive advantages in the market segments. G. SKILL is able to quickly respond to the changing market conditions and fulfill customers’ needs by fully utilizing flexible operating procedures. Our highly skilled teams in areas of research and development, technical support, sales, marketing and make G. SKILL the choice for businesses who recognize the importance of placing customers’ cutting edge needs first. G.Skill’s long history of producing enthusiast-grade RAM has led them down a path stretching back to 1989. With every passing year we’ve seen them pushing out faster, more stable RAM. 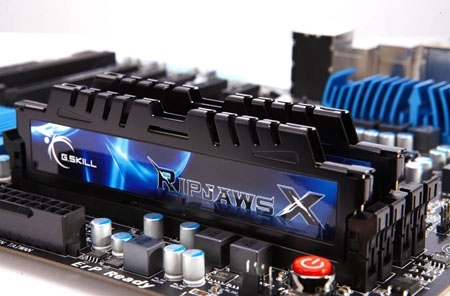 Fast forward to the Ripjaws 4 series, and G.Skill has a product that performs both at rated speed and that can be overclocked until it screams. Just how loud can we make it scream? G.Skill was the first company to have a kit of DDR4 break the 4GHz mark, and has an exclusive 3333MHz kit that only they field. G.Skill RAM is made by enthusiasts for enthusiasts, and frankly has one of the best-looking kits on the market. The individual sticks more resemble a futuristic transformer than a stick of RAM. 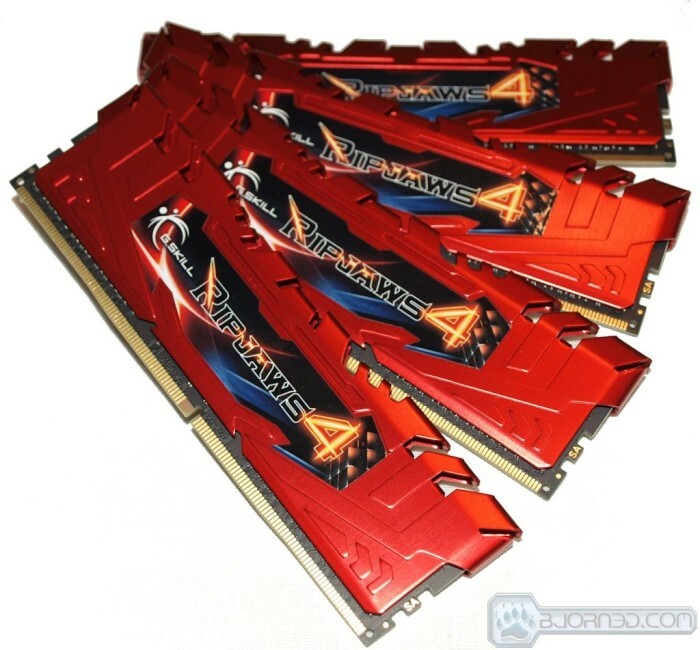 G.Skill TridentZ 16GB DDR 4 DC 3200 MHz (16 18 18 38), The Need For Speed! The G.Skill Ripjaws 4 overclocked from 2666MHz to 3098MHz and it was a no hassle no fiddling overclock truly making them the Overclocking Ambrosia of the gods.